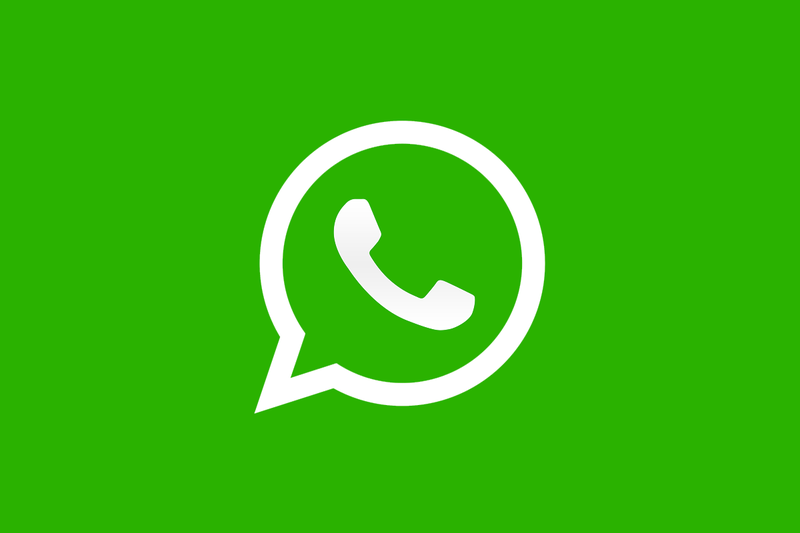 Messaging apps is one of the most competitive spaces in the smartphone world. Your messaging platform of choice is home to a lot of your time and precious information. That’s why we’ve seen so many messaging apps add a multitude of features. They’ll do anything they can to keep you from leaving the app. WhatsApp is no stranger to this philosophy. 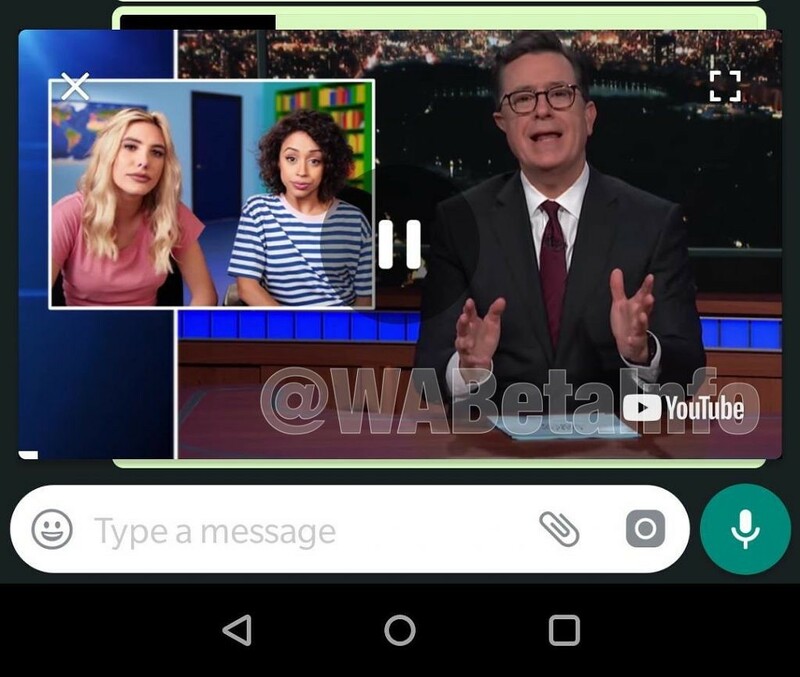 It looks like they’ll be adding Picture-in-Picture mode for YouTube and Instagram videos. 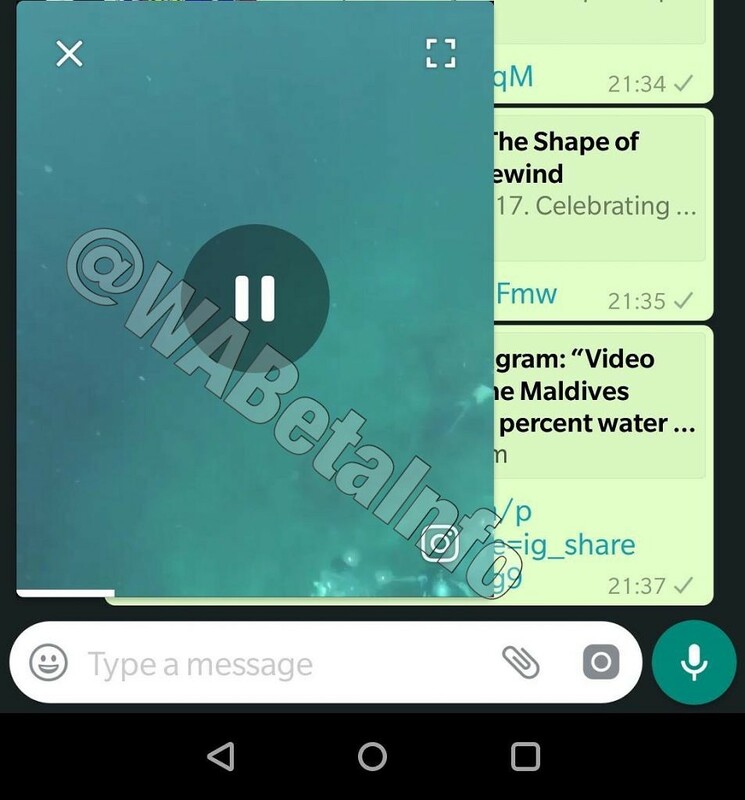 As we can see in the screenshots above, YouTube and Instagram videos can be played in floating windows above the conversation. The links have a new “Play” icon on top of the thumbnail. When you click the link, the video opens up in a floating window. It can be dragged around all over the screen. 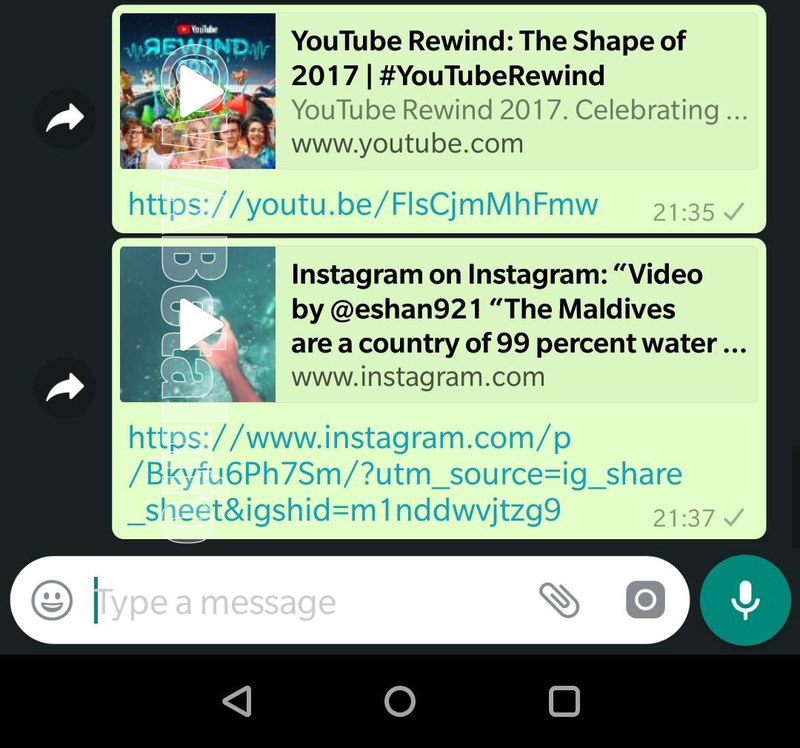 There is also an option to make it full screen or go to YouTube/Instagram. Check it out in action below. Before you get too excited, this feature is not available yet. It has already been implemented in the iOS app, so it should be ready for Android soon. We don’t know exactly when it will be available. This is a very handy feature for watching videos with your friends. You no longer have to leave the app or mess with split-screen apps.